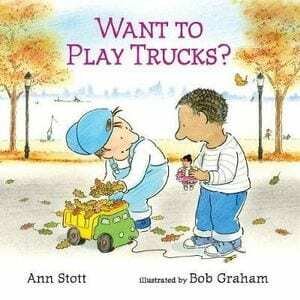 Themes: gender stereotypes, ethnicity, play, free play, social skills, toddlers, trucks, sandpits, family, society. 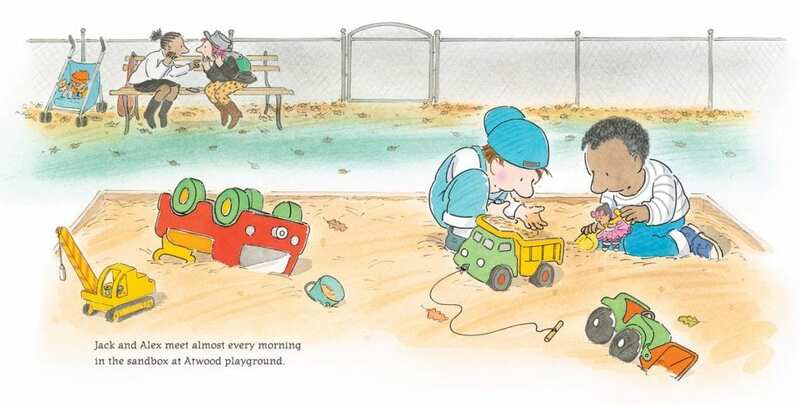 Toddlers Jack and Alex regularly meet at the local playground for a play while their mothers chat. One of the loveliest things about ‘Want to Play Trucks?’ is the images of the children interacting in play, uninterrupted by their carers in the background who are engaged in their own conversation and unnoticed by the various community members who walk on by. The reader is placed front and centre with the boys, privileged to witness the interactions of two young children in the midst of a busy world. As Jack and Alex negotiate the intricacies and complexities of their play, with Alex declaring that tutu clad dolls cannot drive cranes, no parent steps in and solves the issue for them or berets them for not being gender sensitive, instead allowing them the space to work it out together. It is the perfect opportunity to engage your young readers in some visual literacy and role play, encouraging them to imagine what might be happening in the foreground with Jack and Alex and the background with the mothers. 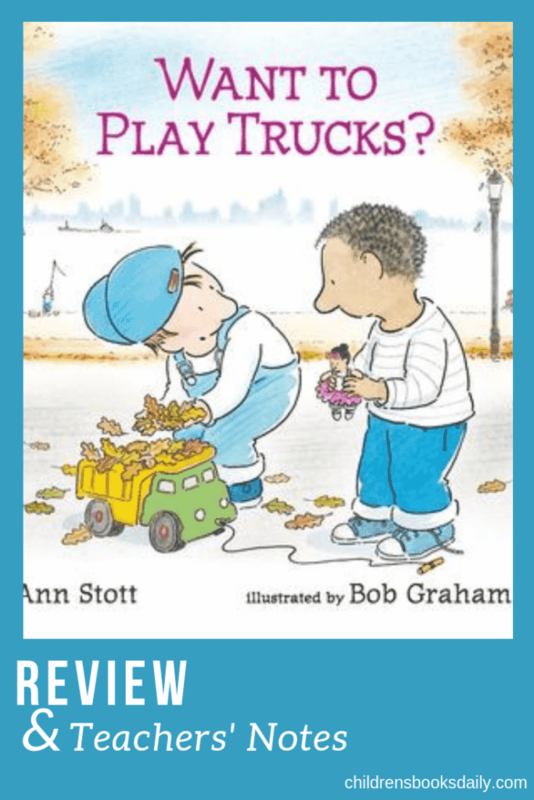 There are clearly some subtle messages in ‘Want to Play Trucks?’ around ethnicity and gender stereotypes, but rather than whack the reader over the head with a few token images or lines of text, Stott and Graham blend these ideas as part of a wider story celebrating the power of play in the life of a child. There is much to discuss, ponder and debate but equally, this is simply a beautiful book to be enjoyed time and time again. 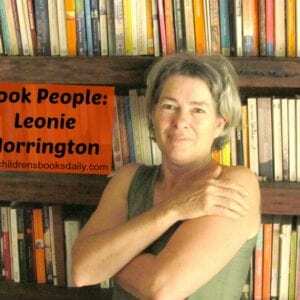 As always, pre-reading of a book before sharing with a child or a class is recommended. Consider the age group of your readers and how deeply you wish to discuss topics raised by the book being read. Jack liked trucks. Who here likes trucks? Alex liked dolls. Who here likes dolls? Both Jack and Alex liked ice cream. Who here likes ice cream? Who thinks it’s great that (name student) likes trucks? Who thinks it’s great that (name student) likes dolls? Who thinks it’s great that Jack likes trucks in the story? Who thinks it’s great that Alex likes dolls in the story? Is it ok to like different things? See we are all different and can like different things but I bet we can all find something in common with each other! Let’s see what we have in common and what differences we have with each other. Does it matter that someone doesn’t like something that you don’t? Why? Does it matter that someone likes the same as you do? Why? Do you think we could all find something in common with everyone? Of course! So we’re not that different after all. Is being different a good or not so good thing? Yes – let’s celebrate diversity! Jack and Alex have a disagreement in the book – that you can’t wear a tutu and drive a crane. What happened for them to solve this disagreement? In the book, did you notice any other differences between Jack and Alex? (Their skin and hair colour.) Does this matter? Do you think the author and/or illustrator are trying to portray something? What is the message in the book? 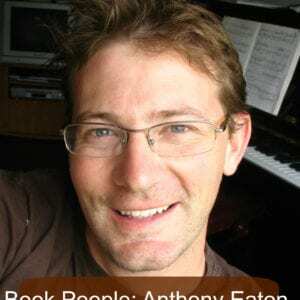 What else has Ann Stott written? Are there any books in your library by her? Search. What did you find? Do a web search on her. Find 5 interesting facts about her. 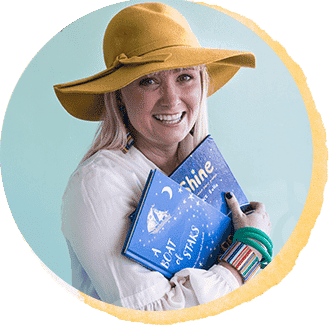 Did you know she is also an art director and a children’s book designer? What are these two professions? Find out! Bob Graham has not only illustrated loads of children’s books but is also an ‘author and self-illustrator’. What do you think this means? Find some other books in your library that Bob Graham has written or illustrated or both. What are their titles? Do a web search on her. Find 5 interesting facts about him. Have a look at the illustrations in the book. What did Bob Graham use to create them? Pastel crayons and cotton buds, watercolour pencils, paint? Try different mediums to see what looks the same as what Bob Graham has created for this book. Look at the outline to the pictures. Try to recreate these types of illustrations. Are these illustrations typical to Bob Graham’s style of illustration in other books? Have a search and find out. What season is the book set in? How can you tell? What has the illustrator drawn/colours used to depict this? Why do leaves change colour? Exploring chromatography. Pinecone Weather Stations. So much fun! Did you know that when the weather is dry pinecones open up but when it is going to rain they close? The art of compromise is essential to any negotiation. Use role plays to help your students learn how to make compromises and negotiate with tact. Give students a few examples of situations which call for negotiation and compromise. Elicit phrases you might use when making compromises and write them on the board. Ask students to first write out a few sentences using each of the forms you have written on the board. Break students up into pairs. Ask students to read through the situations and choose at least three situations they would like to practice. Ask students to choose the situation they felt they negotiated the most successfully with fair compromises. Students write up a dialogue/script on the role play they have chosen. Students act out their negotiations in front of the class. Encourage acting skills! How flexible can you be on that? If I agree, would you be willing to …? Role Play ideas adapted from ThoughtCo. Loved this whole post, Megan … from bedroom design (can’t wait for the days our 1 year old in the family, Ava (great name!) will be old enough for sleep overs at her besotted Nonna and Poppa’s house … to this new book. What a beauty! Almost wish I was still teaching so I could use those teaching notes. I love this book … I’m thinking it’d be fun to use it as well in my author visits.